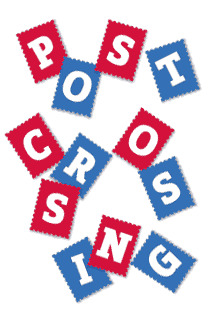 And this is the last postcard of the collection at this moment! 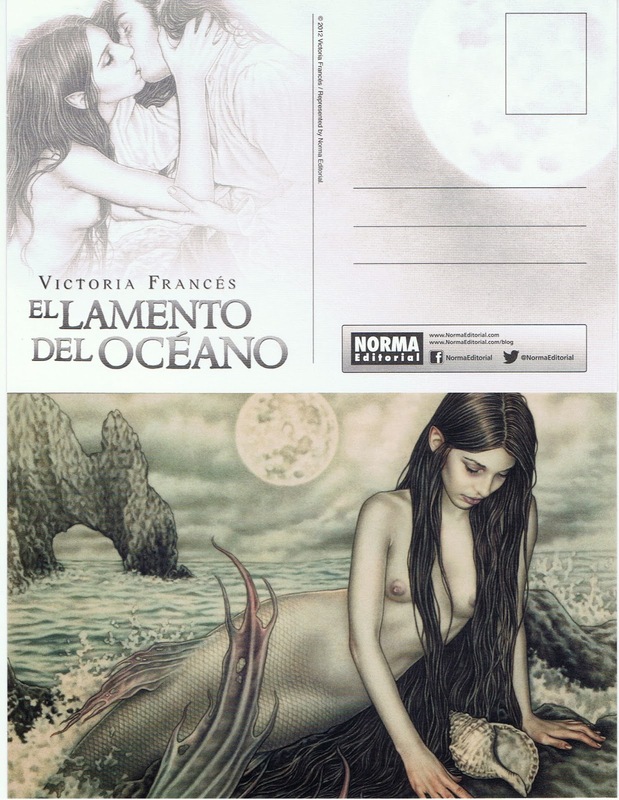 This is the promotional postcard of the last book of Victoria Francés. You also can see the bookmark here.